Discover the advantages of working with us. 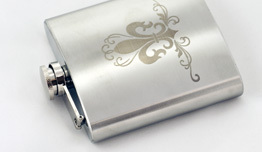 Laser marking, peen engraving, assembly, storage, and shipping. Let us help you grow! LMS has 20+ years experience in laser marking. 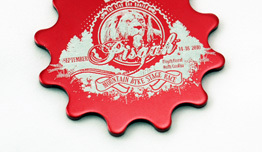 Our extensive laser marking equipment and our attention to detail ensure precision results on any size project. 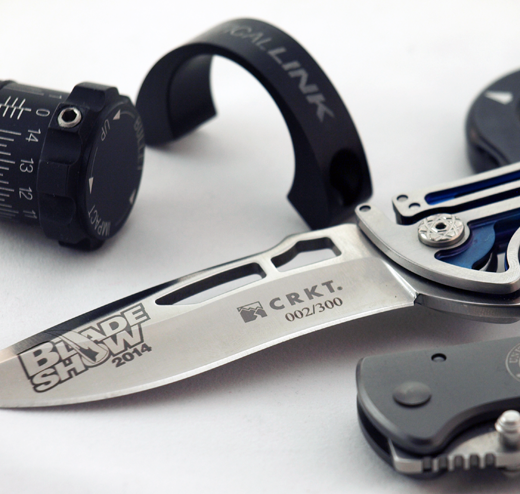 LMS does laser marking, laser engraving and laser etching on a variety of customer products. Below are some of our specialities but be sure to ask us about your project since we likely have the right experience to meet your particular needs. 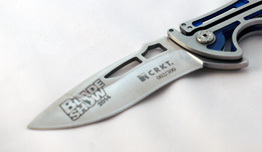 Knives - cooking, hunting, pocketknife, etc. Serialization / Serial Number Marking. Aircraft, Aerospace and Automotive parts. And many more. See our Services page for more info. Why choose Laser Marking Services, Inc.
Service has been our focus since 1994. We are well-equipped and very flexible to meet individual customer needs. 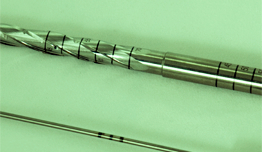 In addition to laser marking, we provide assembly, storage and fulfillment services. About Laser Marking Services, Inc.
We have been a family-owned business since 1994 and we have over 150+ years combined experience in processing and equipment support.